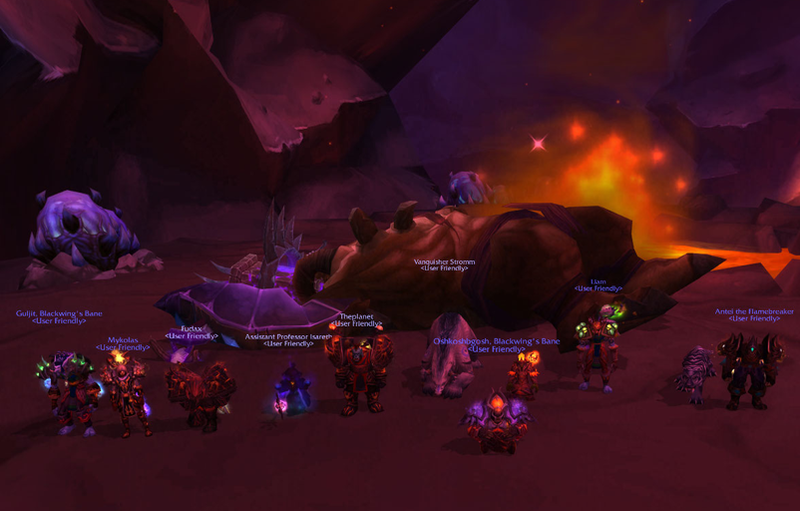 Lolcats – 3 Heroic Bosses Down! WE ARE RECRUITING! We’re looking for a Resto Druid or a Holy/Disc Priest, so if you think you’ll be a good fit for User Friendly, stop on by the forums and drop us an application! Some giant bird attacked us and there were boulders and fire and other birds and these weird dudes who I think were on fire and also tornadoes, but we killed her good! We beat THIS guy too, we had to concentrate really hard but we got him! We ALSO killed this guy on heroic!! Wait, what? 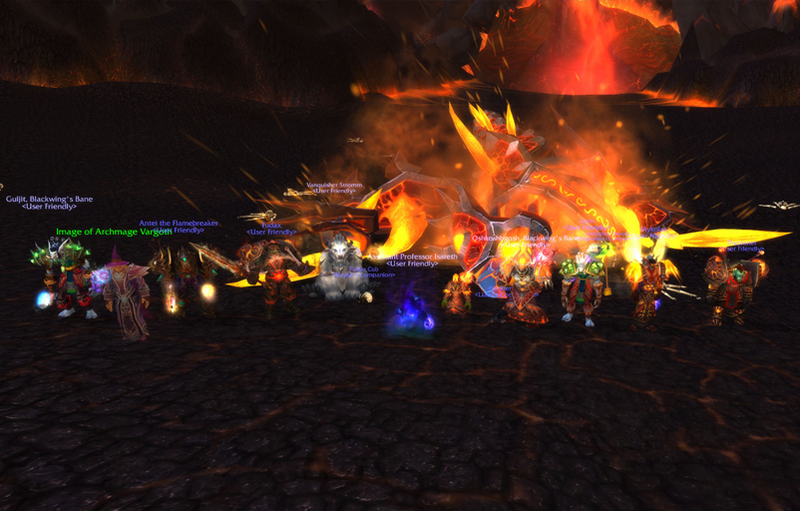 What do you mean he’s not a boss in Firelands? There’s totally fire in that picture! Trust Me. 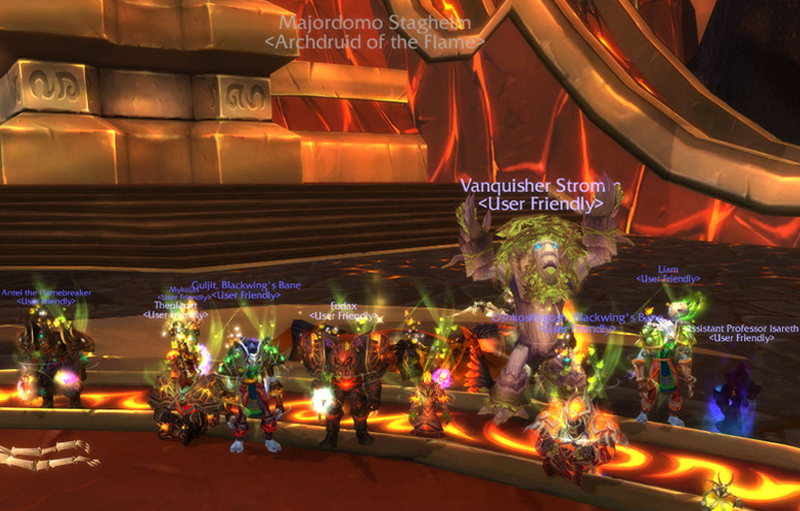 We started on Firelands heroics a few weeks ago and got some down! More to come soon! You are currently browsing the User Friendly weblog archives for August, 2011. Powered by WordPress v 5.0.3. Page in 2.398 seconds.